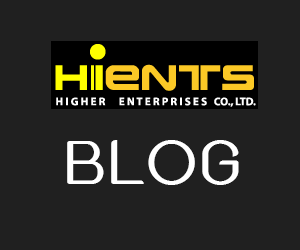 กระดาษทดสอบเปอร์อะซิติก แอซิด (DiaQuant® Peracetic Acid CE* test strip) | Higher Enterprises Co.,Ltd. This test is specific to peracetic acid and it will not detect peroxides. The easy Dip & Read procedure provides reliable results in 10 seconds. Technicians may clean Hemodialysis equipment using peracetic acid containing reagents (for example, Puristeril plus). Prior to the next use, they must rinse the system, until the reagent is completely washed out. 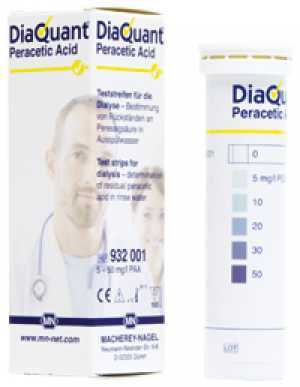 DiaQuant Peracetic acid provides a quick, easy and dependable method to check rinse water and ensure safe dialysis.